Historically, this community has shown its commitment to children's education, and came together to build 17 of the 29 schools in the area. However, many of these structures are now old and dilapidated, lacking furniture, supplies, and teaching materials. Some don't have electricity, water, or sanitation facilities. Only two of the local schools provide education through the high school level. Getting a quality education is a challenge. Pre-school programming is almost non-existent, causing children to enter primary school lacking the cognitive, motor, and social skills they need to succeed. 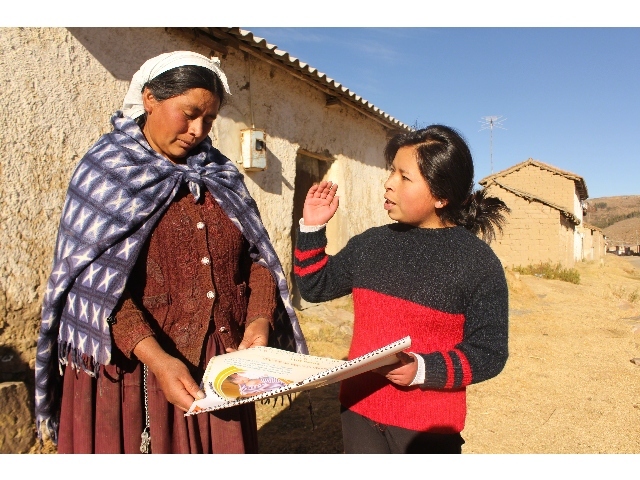 For the many children who speak Quechua at home, transitioning to Spanish can be problematic. Teachers don't have the training or teaching aids to engage their students, and there is little support for children who experience academic challenges or have special needs. Many parents do not have the resources to purchase even the most basic supplies for their children. School attendance is also frequently disrupted by the seasonal migration of families in search of work. On average, children in Sumaj Kawsay complete only 3.2 years of education. Unsatisfactory school performance and grade repetition in primary school are common, and the drop-out rate is high. Far fewer girls than boys attend school, and the area has been experiencing a decline in school enrolment in general. In a community where only 32% of families have access to piped water, most do not have latrines, or information about safe hygiene or food handling practices. 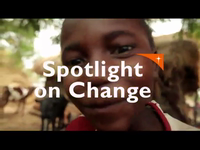 As a result, children continuously experience diarrheal illnesses. This threatens the lives of young children, especially those who are already malnourished. One in four children under five is chronically malnourished. Houses do not offer enough protection in this cold, damp region. Adobe walls, straw roofing, and earth floors are porous materials that increase the risk of respiratory infections. Mothers lack education about prenatal care, and they too are often weakened by diarrhea, respiratory infections, and prenatal diseases. The infant mortality rate is consequently very high; one baby dies for every ten live births. Babies often have low birth weights, which compromises their health from the start. 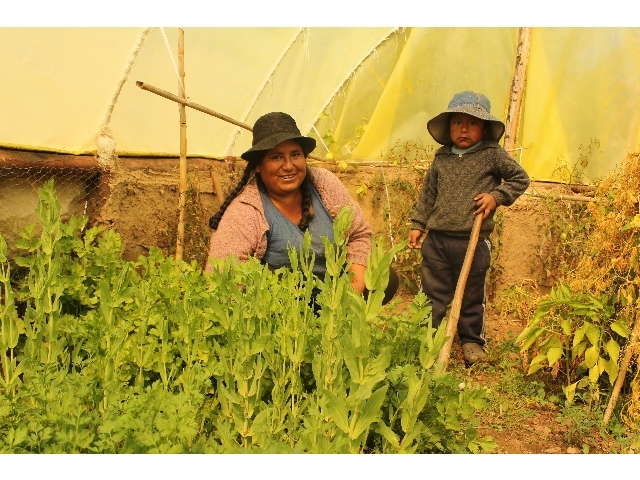 Most of the families rely on subsistence agriculture, either raising traditional crops of potatoes, beans, barley, oats, and wheat, or livestock, sheep, pigs, llamas, and fish. The plot size of an average farmer is small, and restricts production to the extent that families cannot break out of poverty. Most farmers have a limited understanding of modern agricultural techniques and land management. The majority work in isolation, and there is a lack of organization that would bring farmers together in their common interest. Many farms are remote, and do not have quick or easy access to markets. This necessitates that farmers sell their produce to middlemen at low prices. With the combination of low returns from agricultural production, an absence of alternative sources of work, and worsening weather conditions like drought and hail, many families must migrate in search of work and food to survive. The area experiences high levels of seasonal and permanent migration, which destabilizes families and the community. 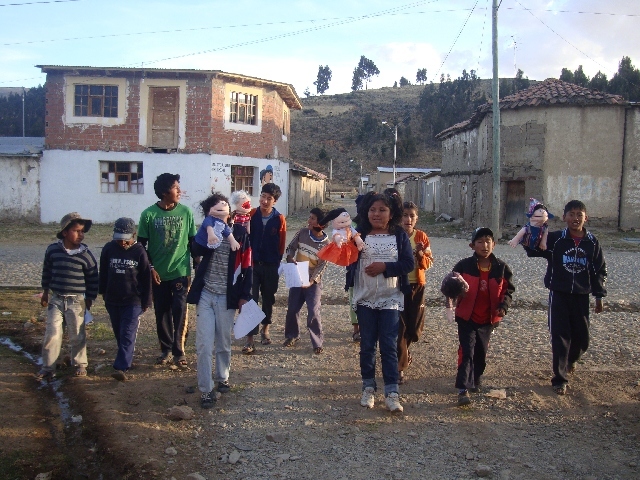 Sumaj Kawsay is a community of contrasts in the heart of the Cochabamba district. Located between 3,400 and 4,420 metres above sea level, the region is known for its lakes, and is famous for the endangered Puya raimondii, a gigantic plant thought to be a living fossil. 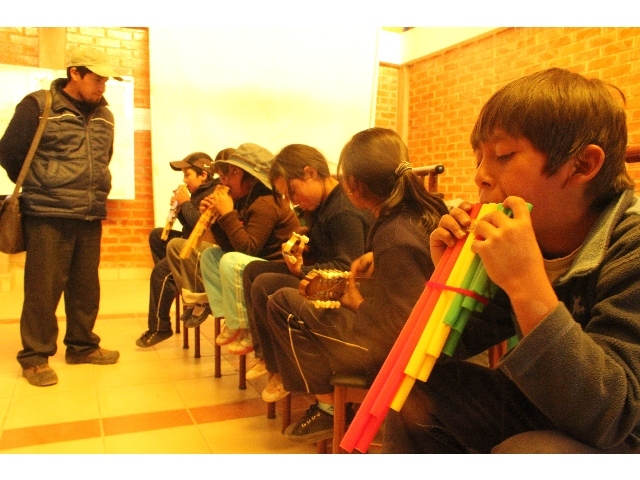 At the same time, it is also one of the poorest municipalities in all of Bolivia. Of a population of around 14, 836 people, 94.9% cannot provide for their basic needs. 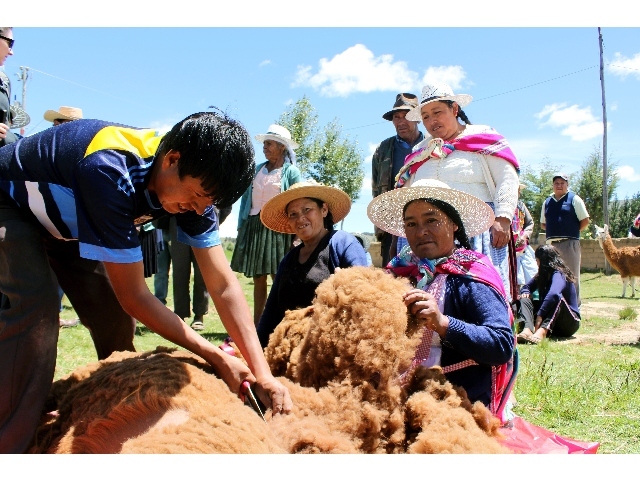 Most families are indigenous Quechua, and Quechua is their first language. However Spanish is the official administrative language and is taught in schools. One in four people is bilingual, but most often they are men. Illiteracy is still high in the area, and is more prevalent in the female population (54%) than in the male (20%). The soils in the region are rich, fertile, and good for cultivation. Springs, streams, and irrigation dikes enhance the potential for agriculture in most communities. Temperatures average a cold 13℃, but can dip below zero. 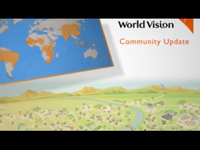 World Vision began a project in this area after a group of community organizations asked for help. They had seen the impact of a similar program in a neighbouring area, and hoped that World Vision could help also help them address the poverty in their community.